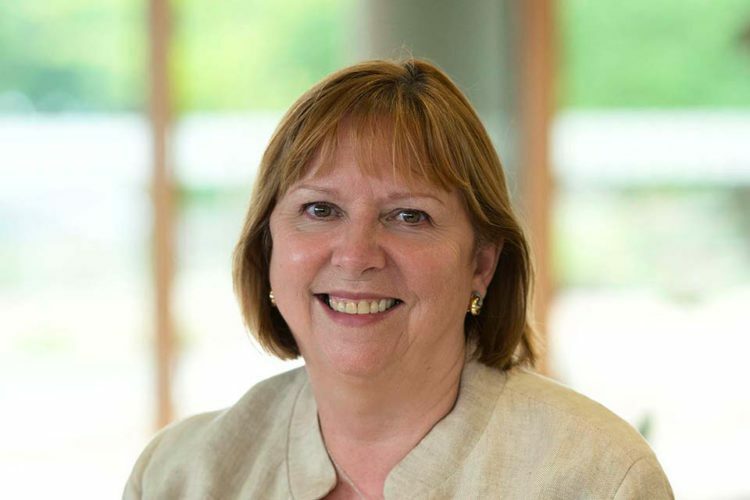 As one of the authors of the Independent Review into Artificial Intelligence and leading figure in the field of computer science at the University of Southampton, Professor Dame Wendy Hall, reflects on a career at the forefront of digital breakthroughs. Ever since computers were invented, people have talked about how they can help us to learn and that’s what got me into computing in the first place. I’m fortunate to have lived and worked during one of the world’s most important technological revolutions, which has delivered some huge breakthroughs – although I don’t believe we’ve arrived yet at what will be a ‘steady state’ of the future, if there ever is one. I’ve been personally privileged to witness, first hand, many of these great technological breakthroughs throughout my career. I studied mathematics at Southampton in the 1970s and was lecturing in the same subject in the 1980s when the first personal computers came out. I became fascinated by how these new interactive machines could be used in education, particularly with the integration of text, graphics, video and audio through the use of hypermedia. 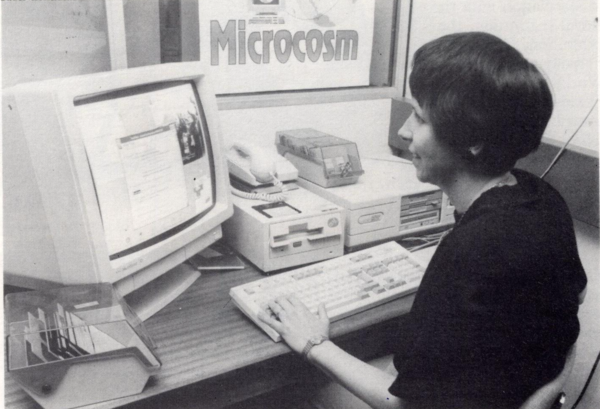 As a lecturer in computer science at the University of Southampton in the late 1980s my team was building a hypermedia system called Microcosm. It was very much ahead of its time as a system that supported the creation of hypertext links using semantic relationships – something that virtually every website in the world can now do. A few years later, when my friend and long-term collaborator Sir Tim Berners-Lee demonstrated his news ideas in the early 1990s that led to his invention of the World Wide Web, few of us could have predicted that it would become the dominant and universal system we all use today. That breakthrough is the key reason I’ve continued working with Sir Tim and open data pioneer Sir Nigel Shadbolt (another of my former University of Southampton colleagues) to create and foster Web Science as a research and education discipline which is truly international, interdisciplinary and very exciting to be part of. My research is now focused on exploring the impact of the World Wide Web on society and the impact we have on its development. The machines we’re building today are so much more powerful than ever before in terms of their processing power and storage ability. We’ve vastly improved our capacity to build incredibly intelligent systems that can learn and begin to ‘think’ for themselves because of the huge amounts of data available (although it’s still an open question as to whether they will ever really be able to outperform the human brain). 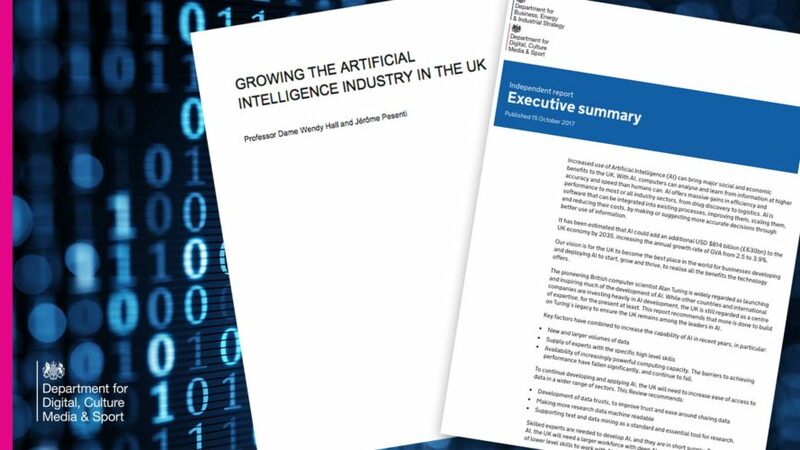 As a result, we’re seeing a huge surge in automation in every walk of life which is only going to grow, so the review of Artificial Intelligence (AI) in the UK we’ve just published is going to be even more crucial if we are to realise its full potential and achieve the positive benefits it can deliver. I’m very honoured to have co-chaired this review at a time when AI is set to continue making major changes to the way we live and work. I’m particularly keen to ensure that we use it to inform the establishment of initiatives and programmes to help us extract the most value from AI for the UK. This includes an emphasis on increasing and improving relevant skills to prepare a workforce for the number of jobs the industry will need in the future. AI has been around for a very long time as a concept and this latest surge of technological development is likely to see automation continue to increase in every walk of life. 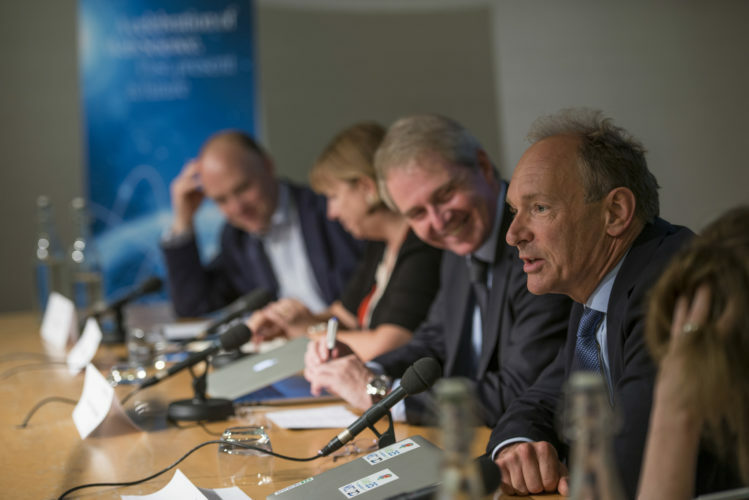 Now is the time for us all – scientists, researchers, entrepreneurs and the government – to come together and address the issues about how AI is going to impact society and deliver the great breakthroughs the technology has the potential to deliver.